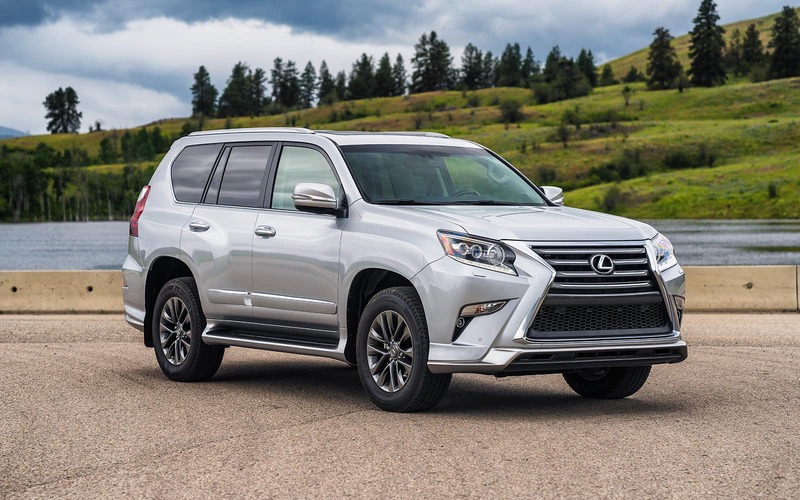 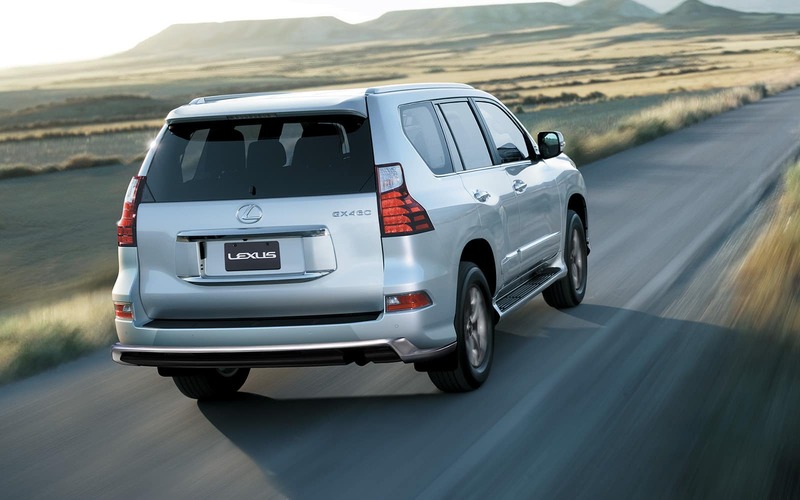 If you’re searching for a luxury SUV that delivers impeccable performance, cutting-edge technology and cabin comforts, look no further than the Lexus GX. 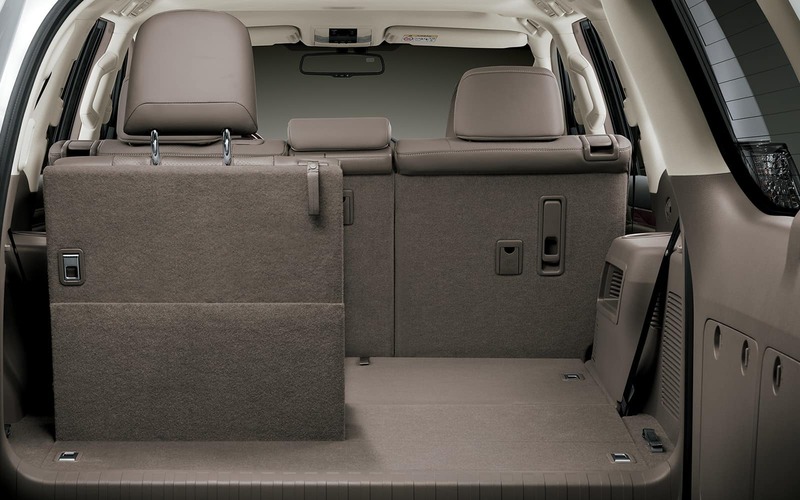 This SUV is packed with enticing features and available perks that will bring new life to your daily commutes and weekend adventures alike. 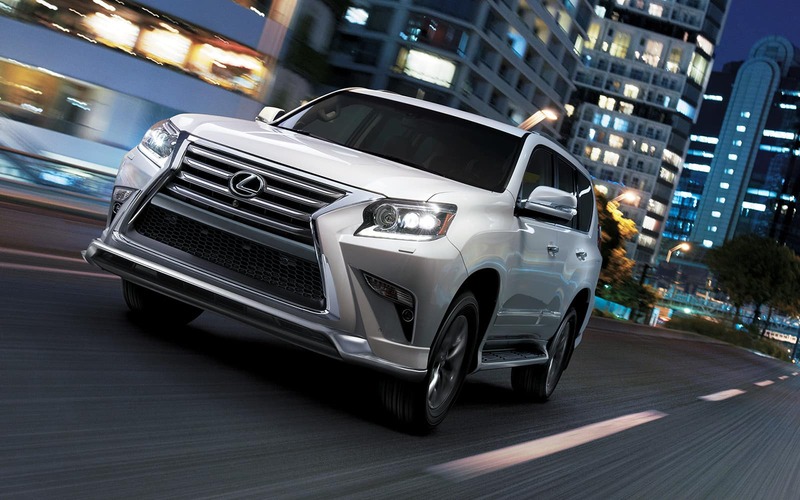 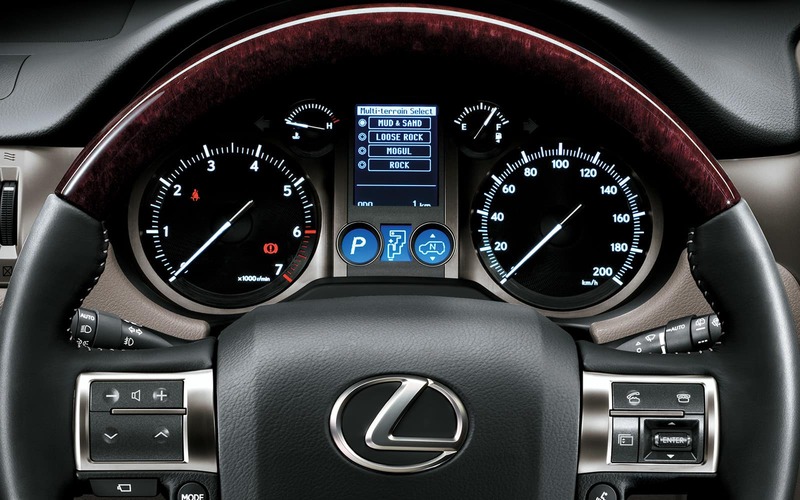 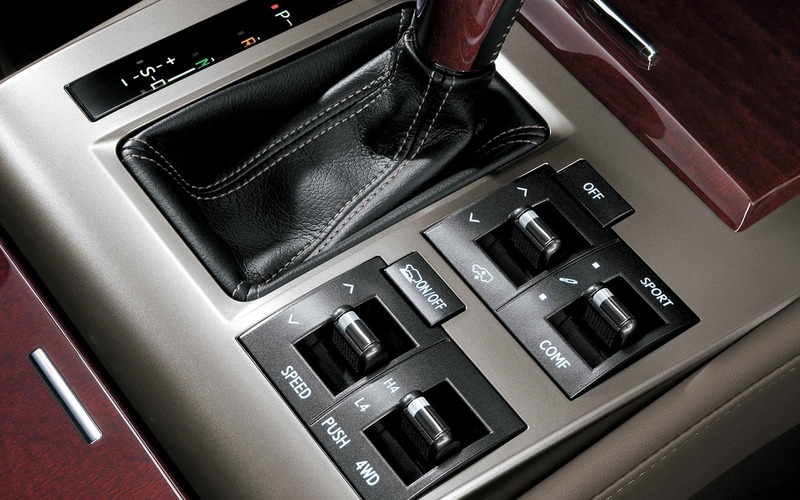 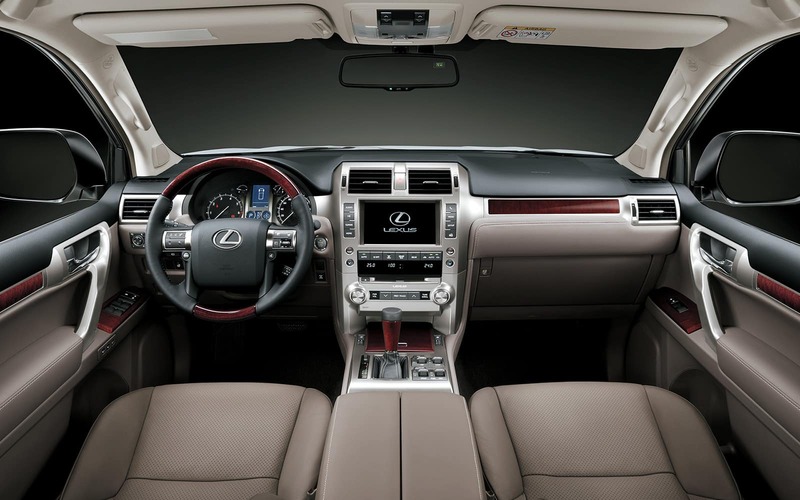 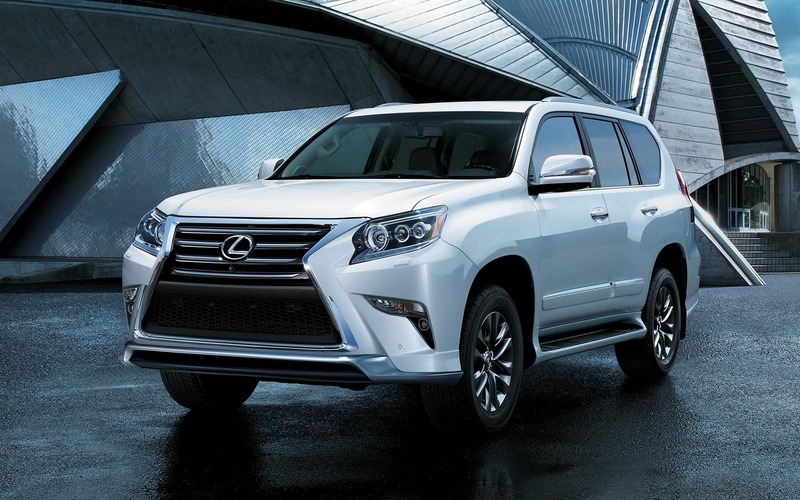 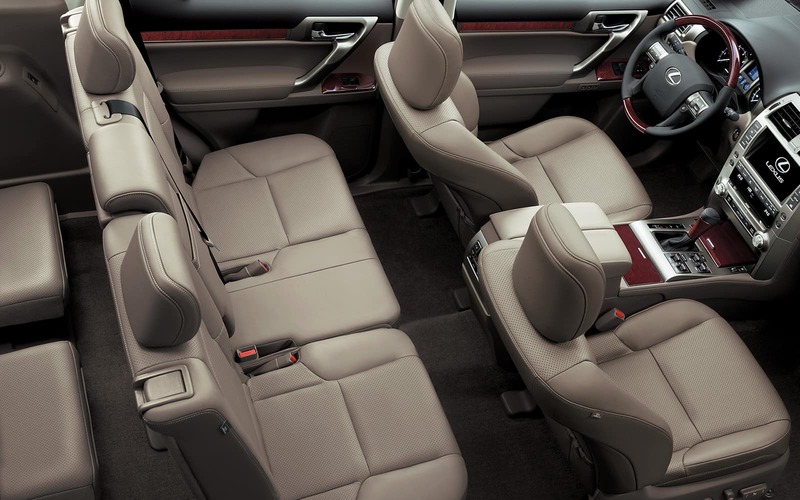 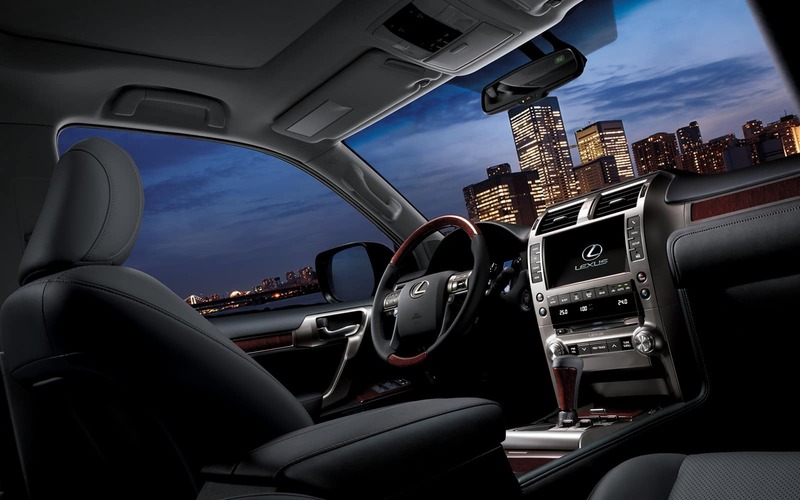 Test-drive the Lexus GX at our Lexus dealership in Edmonton, AB, to experience it for yourself!.